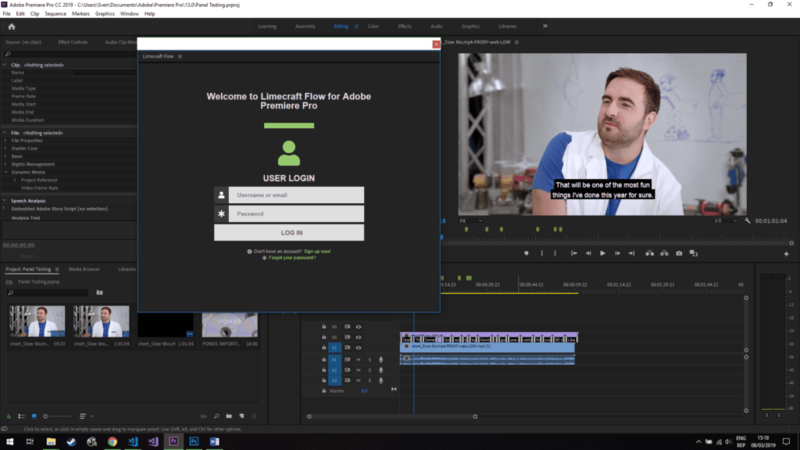 Five years ago Limecraft Flow came to live with a solution that would drastically change the way filmmakers collaborate. Since then, we’ve rolled out hundreds of updates along the way. Today, we’re excited to announce 9 features we’ve been looking forward to ship since day one. From must-haves like rebranding the application, configurable export workflows to less visible improvements that make your life easier, this release has something for everyone. Here is the hit list of most-wanted features voiced by our customers. The number one was the ability to modify the branding of the application. 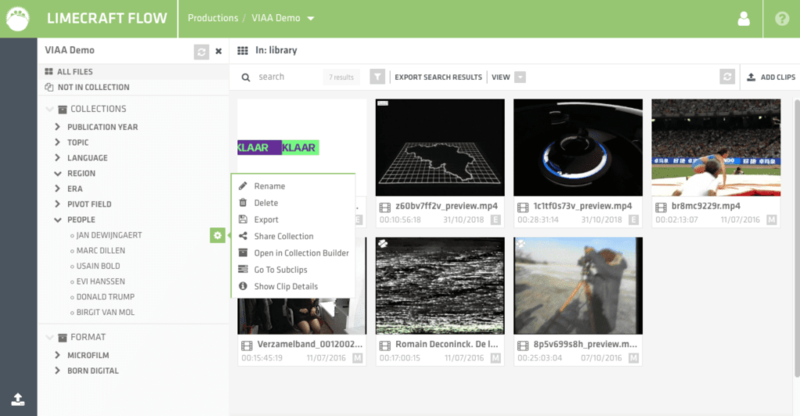 By modifying the colour palette and the logo, post-production facilities can now use Limecraft Flow as a framework to create their private cloud and to expose post-production activities to their customers. Second priority was to include a more convenient way of processing technical and descriptive metadata coming from the cameras and the sound devices. As a technical account manager, to overview the processing parameters centrally in Limecraft Flow. As a data handler or edit assistant using Limecraft Edge, you pull the settings from the central repository and you can fine-tine them in Edge. As a journalist or archive operator, you can transcribe audio into timed text. Now we added machine translation for your convenience, allowing you to translate non-domestic audio into a timed transcript in your language of preference. Obviously, we allow you to use the translation in combination with the subtitle editor. So you can either cut the translated transcript into properly aligned subtitles, or you can translate an existing subtitle template from one language into another in seconds. 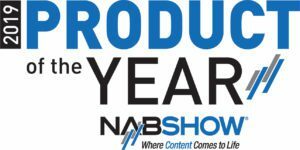 Take control over ingest and export workflows, including file format conversions, metadata processing, transcoding, QC and transfer operations. Using the cockpit in the admin section, you can review, pauze and resume specific workflows. Fuelled by the underlying AI algorithms, static and dynamic collections allow you to take control over the navigation in the catalogue. 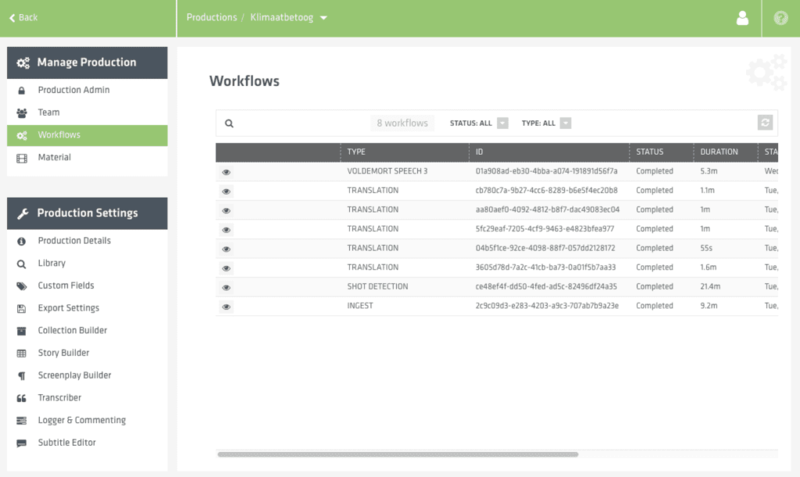 Specific workflows can be configured per type of collection. 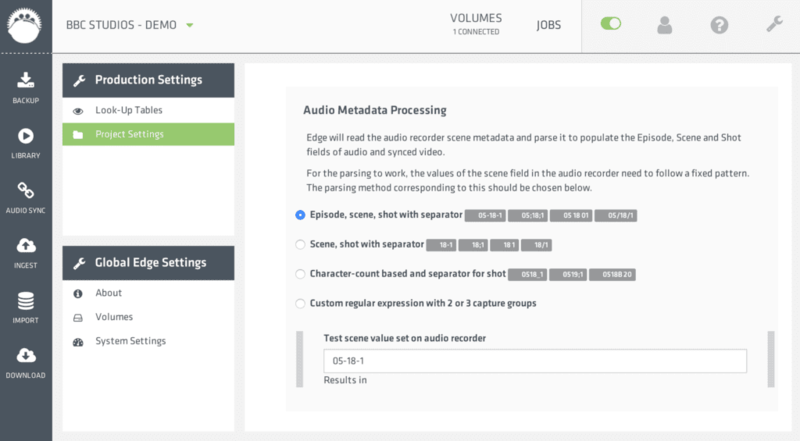 Using a range of AI tools in the background, including Valossa and Microsoft VideoIndexer, we automatically tag clips and subclips, saving researchers and archivists over 80% of their valuable time. Many of our users rely on Avid Interplay or Media Composer for post-production and wanted to see the results of the transcription in a convenient way, so we closed the loop. Using our ability to transfer edit projects into Avid, transcribed paragraphs are shown as markers on the timeline and fragments are searchable by the words used in the audio. In the original language or using the translated transcription. 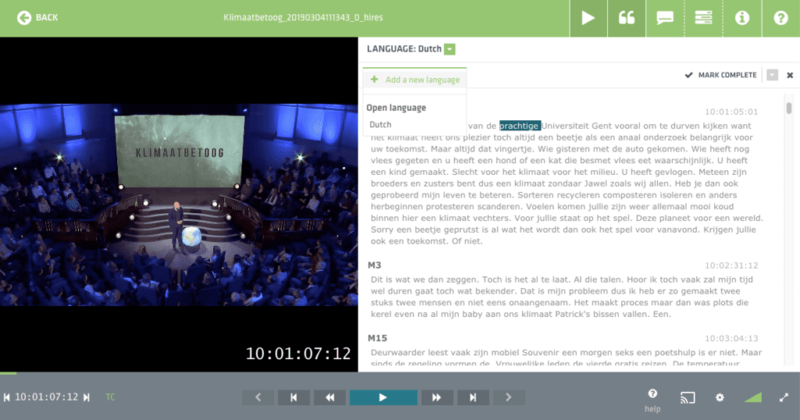 Obviously we want to support Adobe Premiere users as well, so we created an Adobe panel, allowing you to pull media from Flow for editing, transcribe content from within the Premiere interface, and automatically create subtitles.